An element from the 3D Façade collection is presented at the biggest international event dedicated to the natural stone sector. SOLANCIS will be presenting a new product at Marmomacc, the biggest international event dedicated to natural stone, which takes place in Verona, Italy from the 28th of September until the 1st of October. 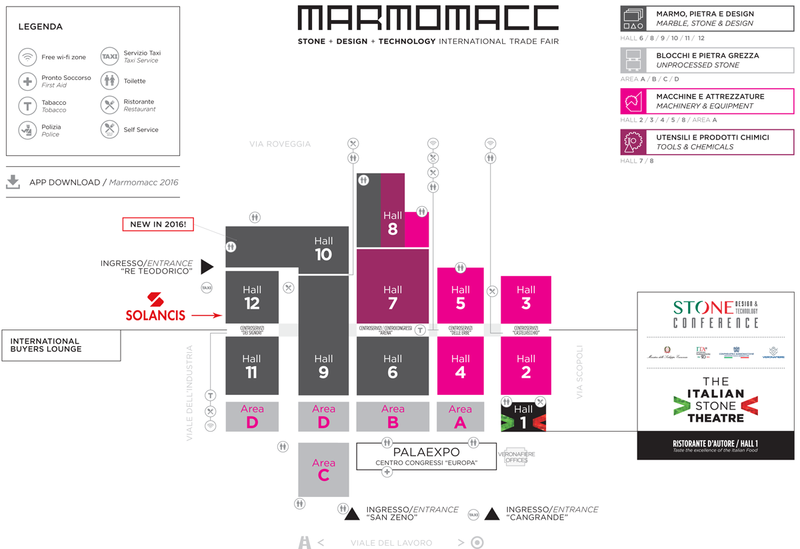 Cubic, a product of the 3D Façade collection, will be exhibited on STAND D3 in HALL 12 (see map), where SOLANCIS will be situated throughout the four days of the exhibition. Apart from Cubic, the Egypt 3D Façade (see image), already well known, will also be on display at the SOLANCIS stand, demonstrating various examples of the application of this product. Many may remember that, in September 2015, SOLANCIS presented the Saint Raphael Dore stone at Marmomacc. 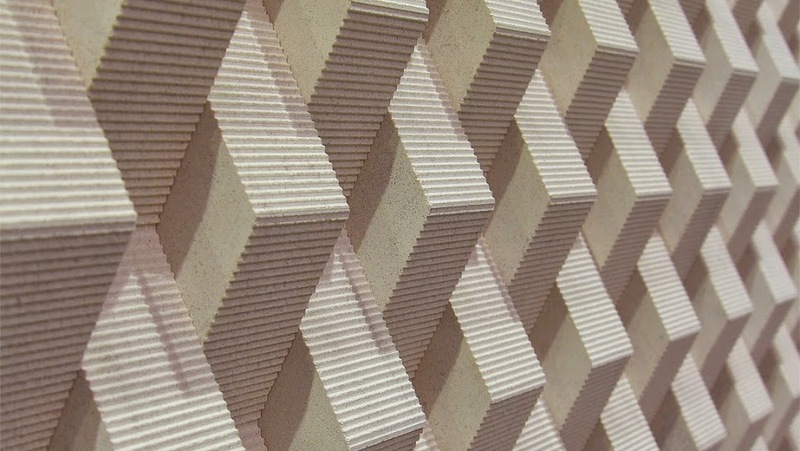 In April of the same year, the Namib 3D Façade was presented at Coverings, the annual exhibition which takes place in Orlando, USA, and, furthermore, one month before, the Eliptical 3D Façade was launched at the Xiamen Stone Fair in China.